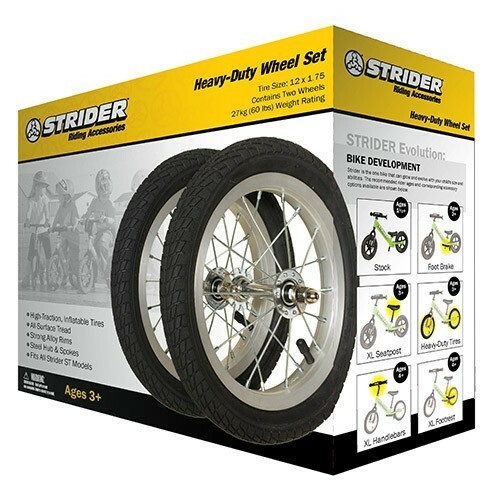 The phneumatic wheel set offers confident and capable riders some extra grip and suspension, which proves particularly benificial on slippery surfaces such as skate parks. 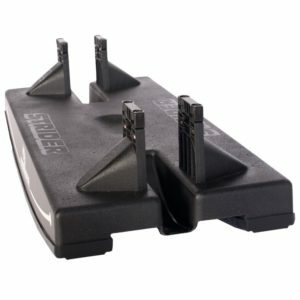 The 1 piece aluminium hub and sealed bearings make them tougher and just as durable as the standard fit ultra light wheels. 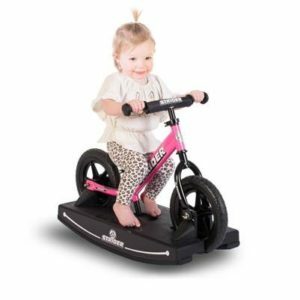 The set adds 1.63kg of weight to the 12 inch bikes and so are only recommended for children over 2 1/2 years of age.